The Full Experience gives you everything in HITMAN. You will have access to all locations, all live content, Contracts Mode and additional game updates. Upon release players have access to the Intro Pack content - Prologue Mission, the Paris Sanguine Fashion Show, full access to Contracts Mode, Escalation Mode, elusive targets and other live content. Remaining content will be available as six releases periodically throughout 2016, starting April 2016. 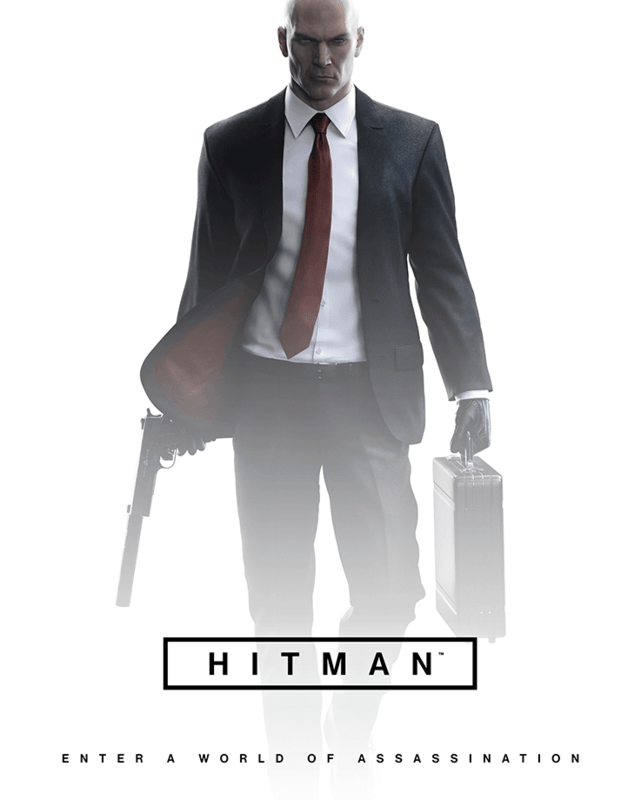 As Agent 47, you will perform contract hits on high-profile targets in exotic locations around the world. Future locations - in April visit Sapienza, Italy and track down a scientist residing in the sunny coastal town. In May, the hustle and bustle of Marrakesh, Morocco. And as the story expands you will travel to Thailand and the USA before concluding in Japan later in 2016. What's the file's size. When I try to download it from the magnet torrent link it shows 5.89gb but your title says 30gb.Is it really 5.89gb? please reply fast bro. No crack is available. when it will fully cracked..
did game work or not? yeah thatz right. only shows part 1-7 and i click it directing me through steam. can u fix it? where should i click to download it?